Terry Youzwa — CropSphere | Sessions on market outlook, research, agronomy. 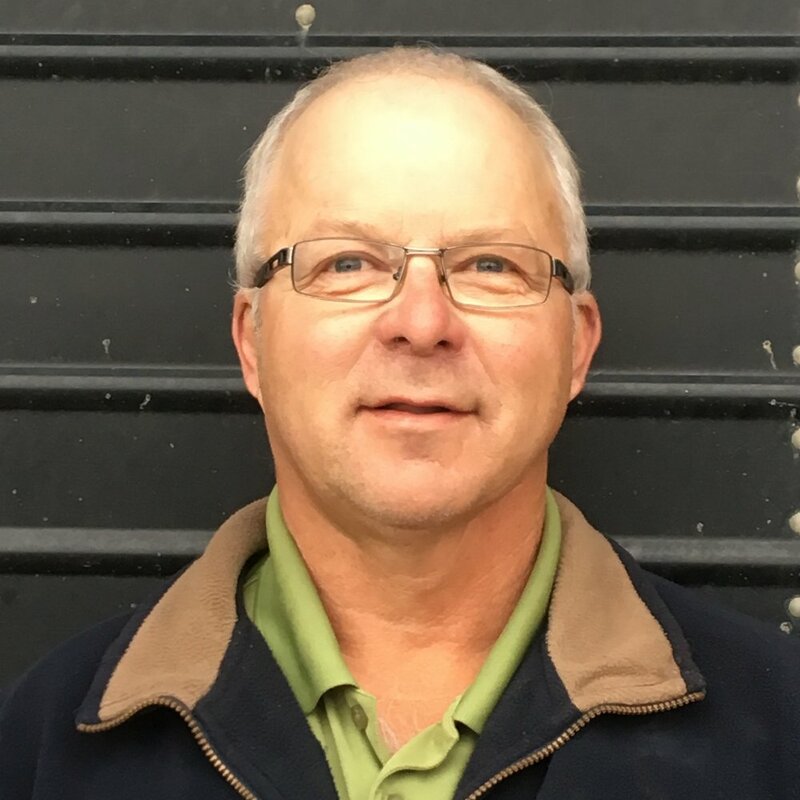 Terry is a U of S Ag Eng grad with a a Chartered Director designation and passion for good board governance. Terry farms with his son Zak and wife Sandee at Nipawin, Saskatchewan. He has represented farmers in various capacities for over 25 years. He is a past Director of Cereals Canada, past Chair and Director of SaskCanola, past Chair and Director of the Canola Council of Canada, and past Director and Vice-chair of Agricore United and United Grain Growers. He enjoys golf and fishing and doesn’t do enough of them.